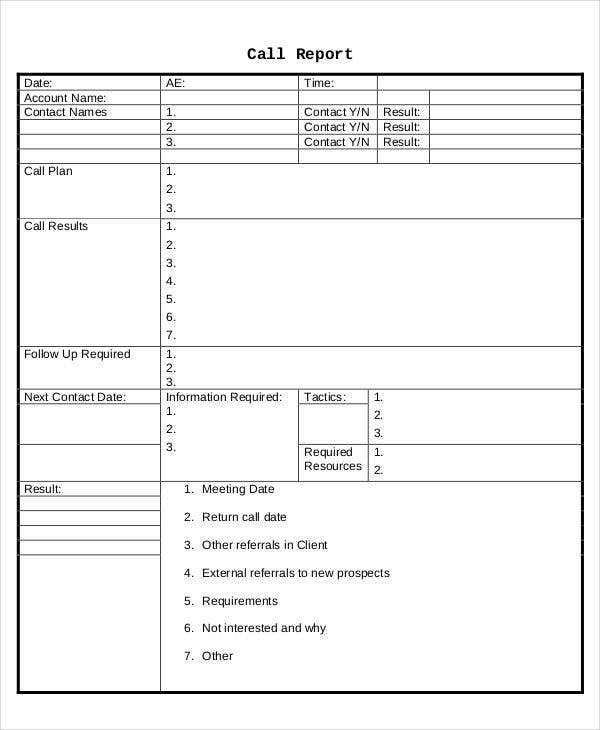 A sales call is the activity being done by a sales agent to pitch the product and service offerings of the company to prospective clients. 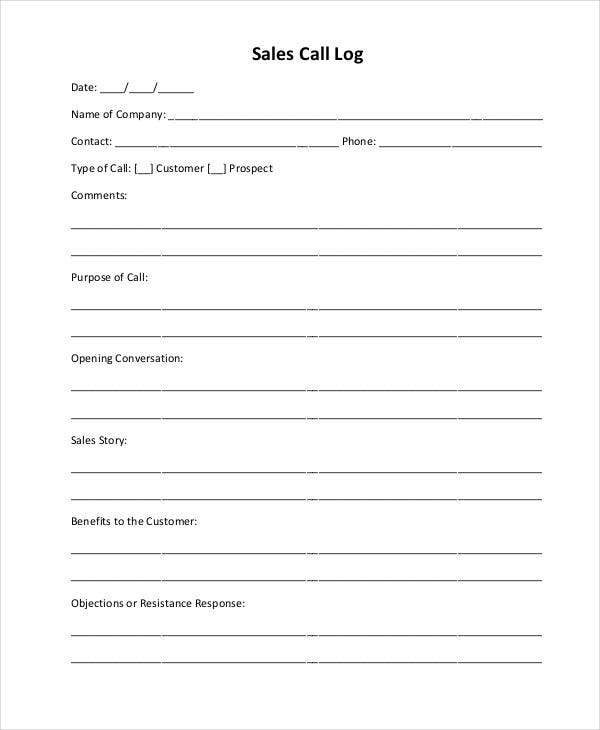 A sales call is very important as it can provide new clients to the company should the sales agent or representative be able to convince the attendees of the meeting to get the services offered by the company or purchase the products of the business. 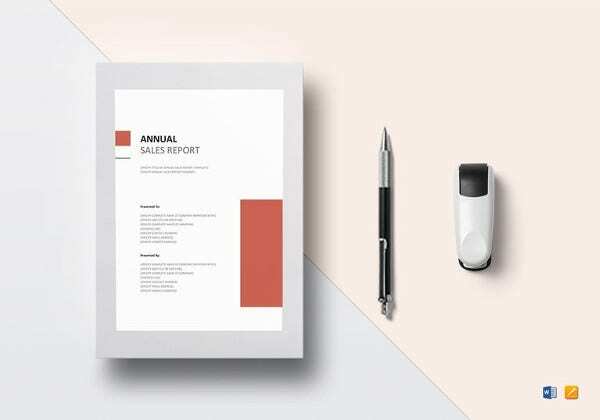 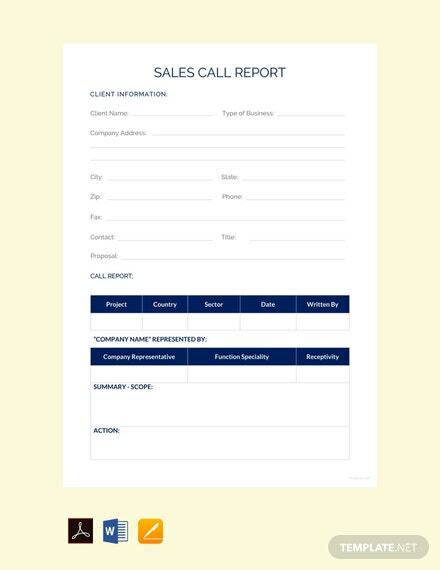 If you are in the fields of sales or you are managing a number of sales agents, you may use our sales call report templates as references in creating a sales call report template, which will track the sales activities being done by an individual or the sales employees of a particular company. 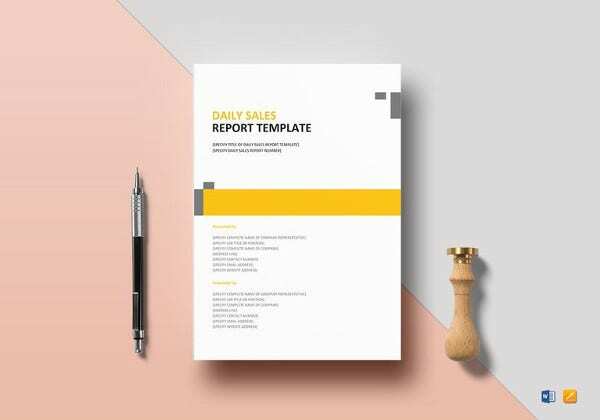 Other than that, we also have downloadable Report Templates usable for other reporting function and purposes. 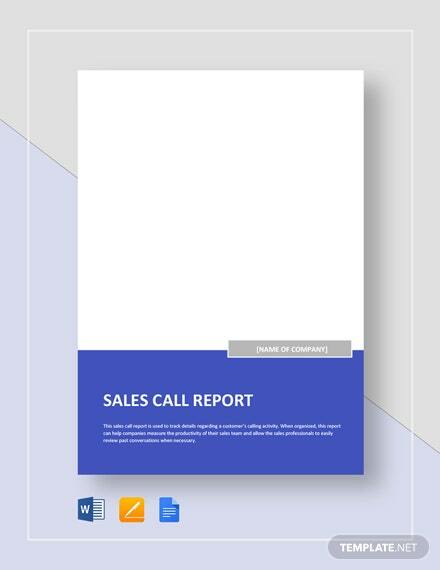 Other than our sales call report templates, you may also be interested to download our Call Report Template samples. 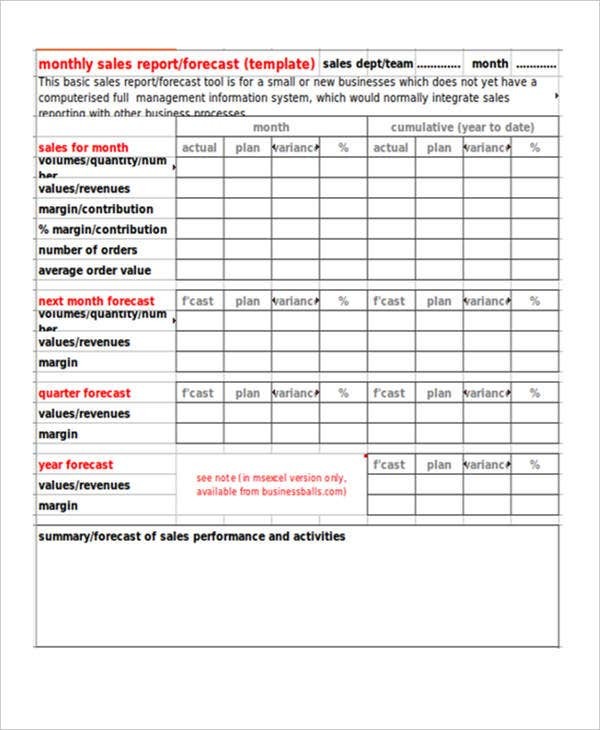 This will help them to track the sales agents who are properly doing their job. 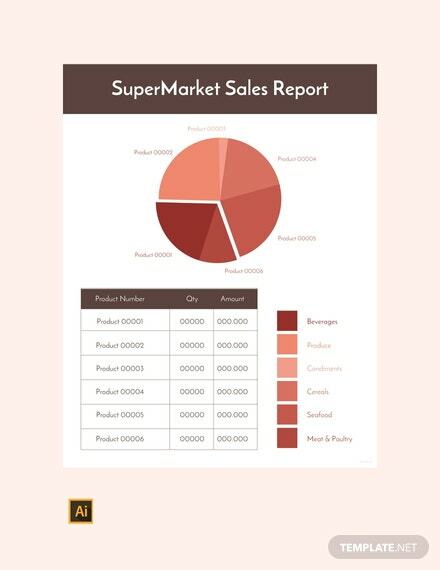 It will help them to identify the market area that needs to be tapped more through sales call activities. 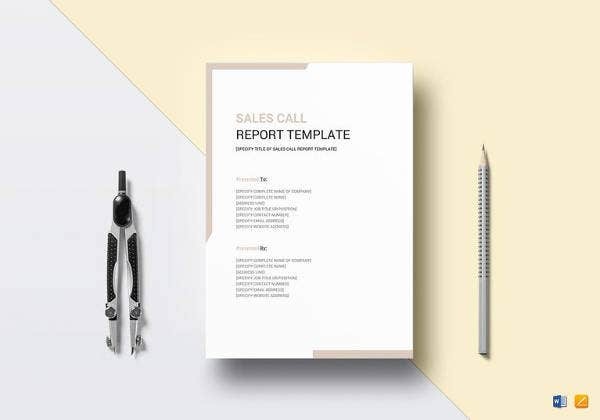 It enables the company to study the effect of sales calls in different market segments and how their sales can improve in these segments by properly implementing sales call guidelines. 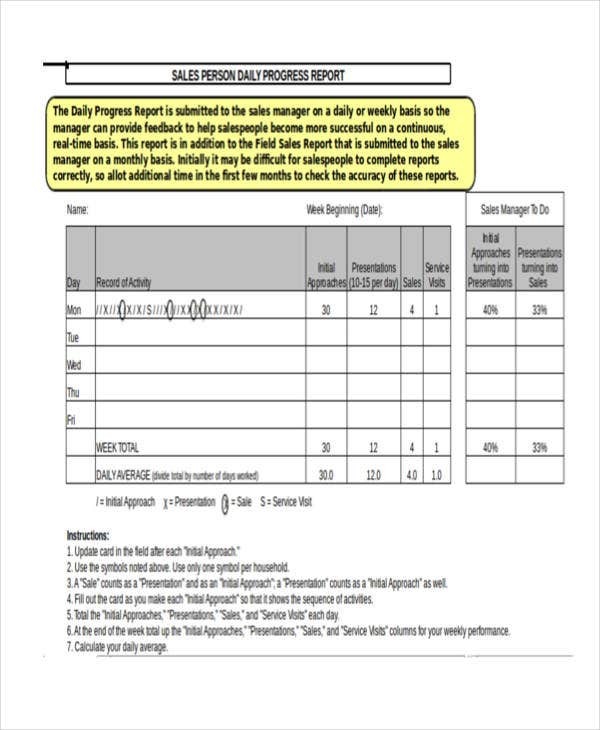 Daily sales call reports may be used by employees who are providing their services to a company with strict requirements regarding the daily sales calls that are needed to be done by their sales agents. 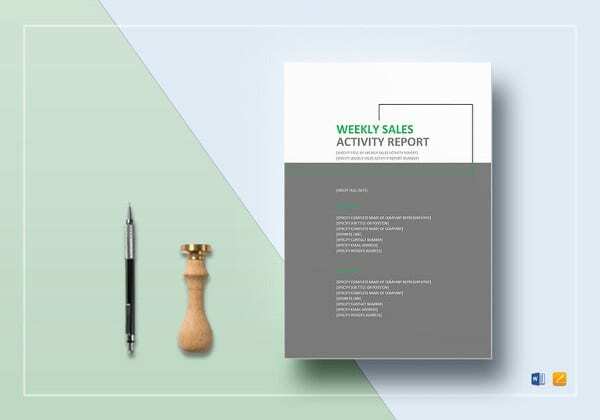 Weekly sales call reports, on the other hand, may be used to track the daily improvements of the employee with regard to the number of sales calls that he or she can do and the total transactions where new clients are convinced to trust the company’s offerings. 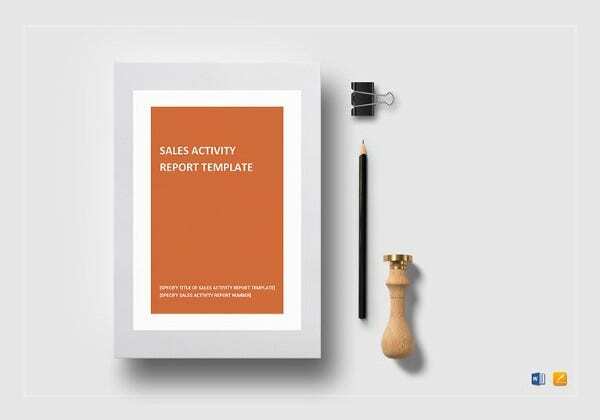 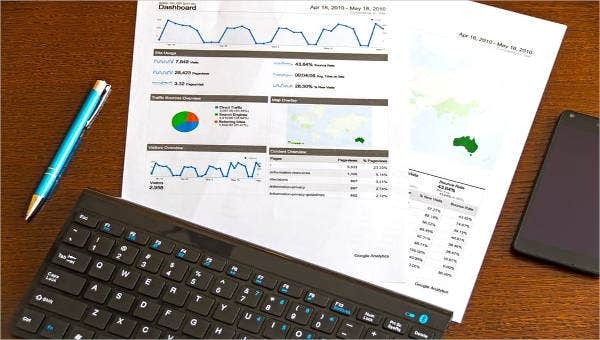 Monthly sales call report is used for companies to track the sales call report of an employee and how this activity has affected the overall monthly sales quota of the company. 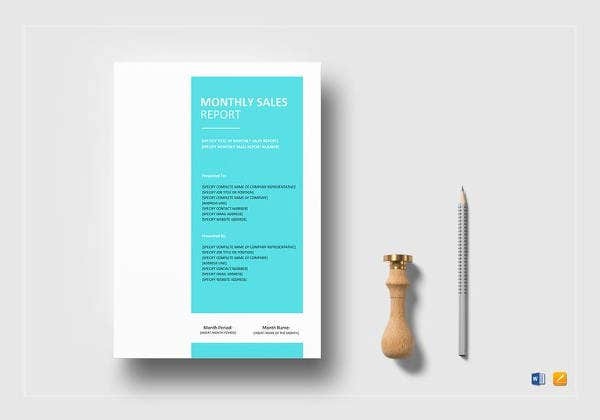 If you want to see more samples of a monthly sales call report, you may also browse through our samples of Monthly Sales Report Templates.